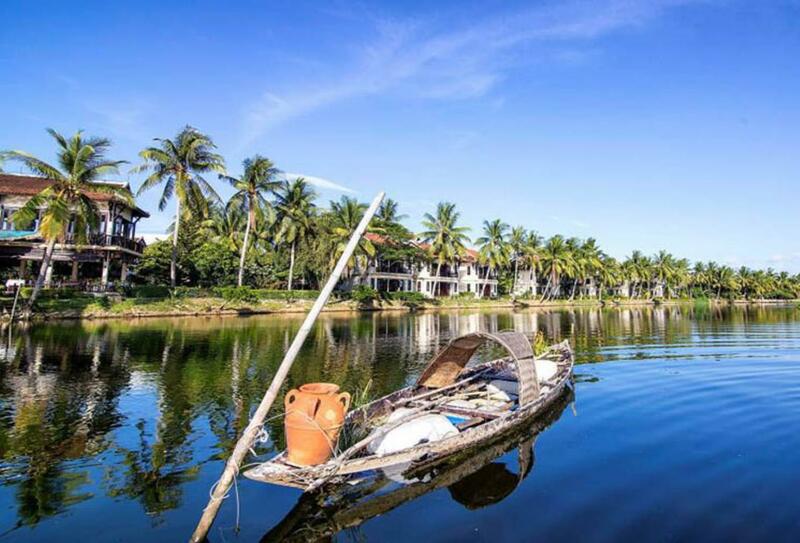 This tranquil, riverside escape lies only moments from Hoi An Ancient Town, a World Heritage Site. Hoi An Riverside Resort features a total of 64 rooms, all elegantly-designed combining the best of Vietnamese and Japanese architecture. The on-site restaurant serves both authentic local cuisine and international favourites.